For those of you who want to experience tranquility, gliding on the surface of the water listening only to the sound of your breathing and enjoying the crystal clear Mediterranean water you have the opportunity to experience a kayak excursion. 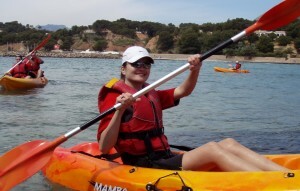 We offer the safest and most stable kayaks, and even though kayak paddling is simple and logical, before starting we explain basic paddling techniques so all participants can carry out the itinerary with no difficulty whatsoever. It is not a problem if you have never paddled in a kayak before. We welcome first-timers! We offer excursions to visit coastal landscapes. 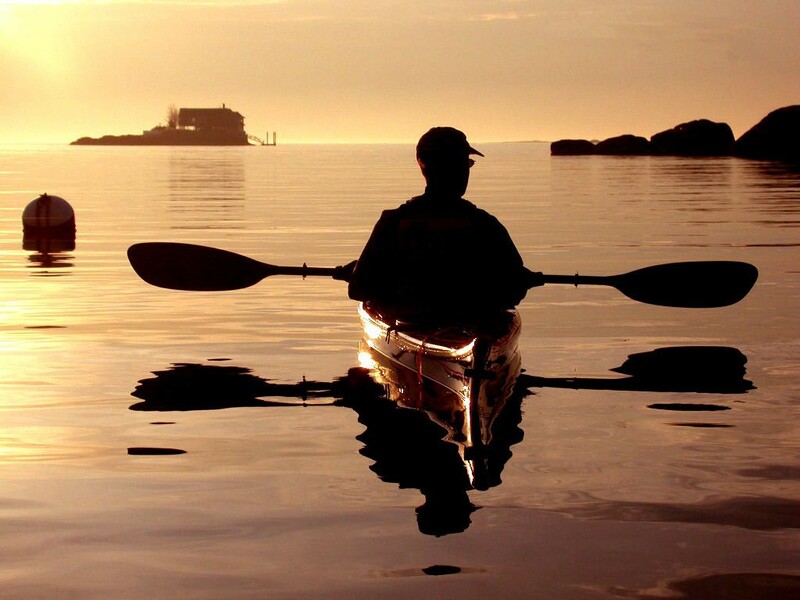 Once a month we will board a kayak and will set out to discover beautiful routes and stops. All you need is a snack, a camera and to want to have fun! During the summer months, July and August we organize coastal excursions on full moon nights. We depart at 9:00 pm equipped for a moonlit trip! A spectacular and unforgettable experience. All you need is a swimsuit and the will to enjoy a new experience.